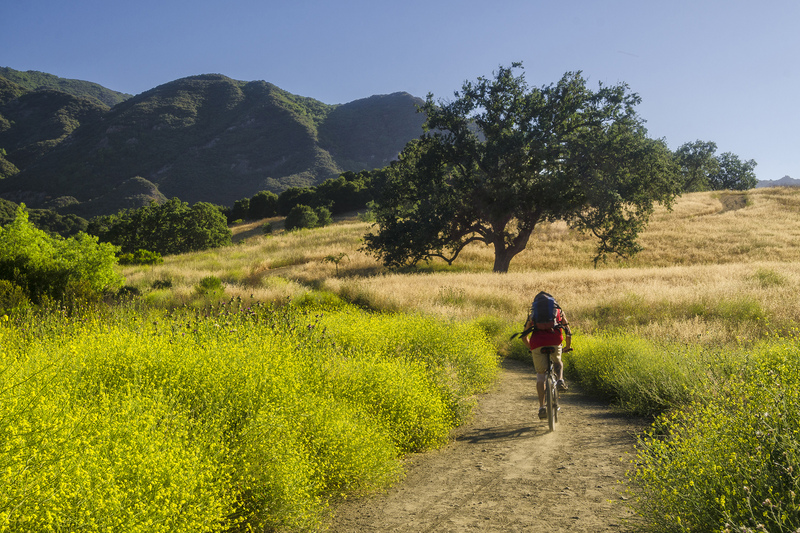 santa monica mountains | wasim of nazareth. So I’m kind of hyped. The new episode of one of my favorite photography podcasts was released today, and every week they choose a few photo posts from their Google Plus community and talk about and critique the photos. 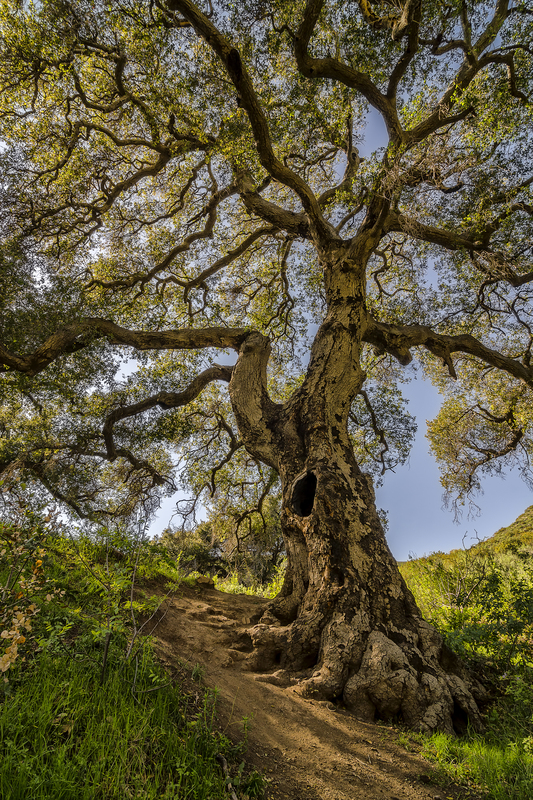 This week, they chose one of mine, the second time that’s happened, and I couldn’t be happier about which one…it’s the oak tree from the earlier post about Malibu Creek State Park and the borer that’s threatening California’s oaks. Any attention I can bring to that I’m happy about…it would be an incredible tragedy if we lose those iconic oaks. Anyhow, check out the podcast, it’s called Digital Photo Experience (http://dpexperience.com) and it’s hosted by two extremely well-respected names in the photography industry, Rick Sammon and Juan Pons. If you download it, I highly recommend listening to it all, it’s the April 1 episode, but if you just want to skip to the photo critiques, they start with mine at the 1:02:45 mark. So after all that, they didn’t even remember to have us present our projects…but that didn’t stop me from moving with it. Not because I felt I needed to prove anything but because I truly want to do what I can to help out the park system. Budget woes are apparent all over, but that’s driving the passion of the volunteers, myself included, to make sure people are aware of the parks and these public spaces. They’re frickin’ insanely beautiful and they’ve basically saved my sanity and I know that anyone that shows up will feel the same. It just does that. 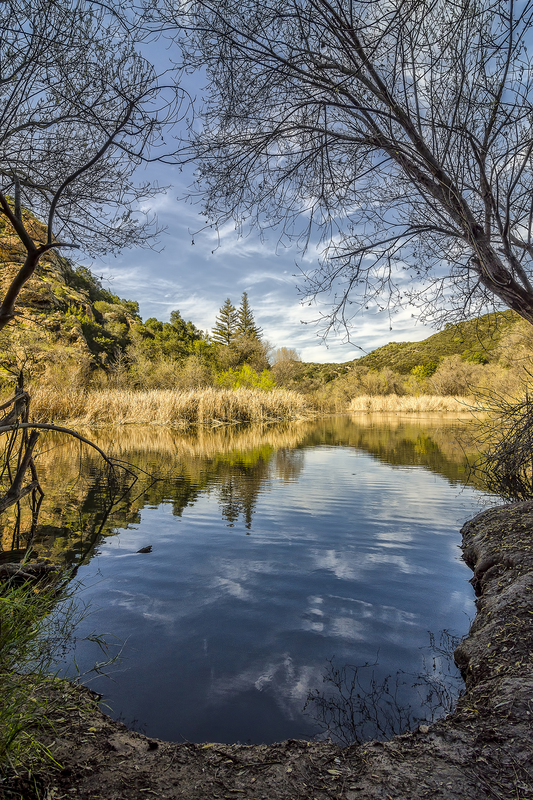 So I created a Google Plus page for the Malibu Creek State Park Docent program, started posting to it, and plan on getting it going. So if anyone’s reading this and is on Google Plus, add us to your circles. If you’re not on Google Plus, well, you should be…just sayin’. 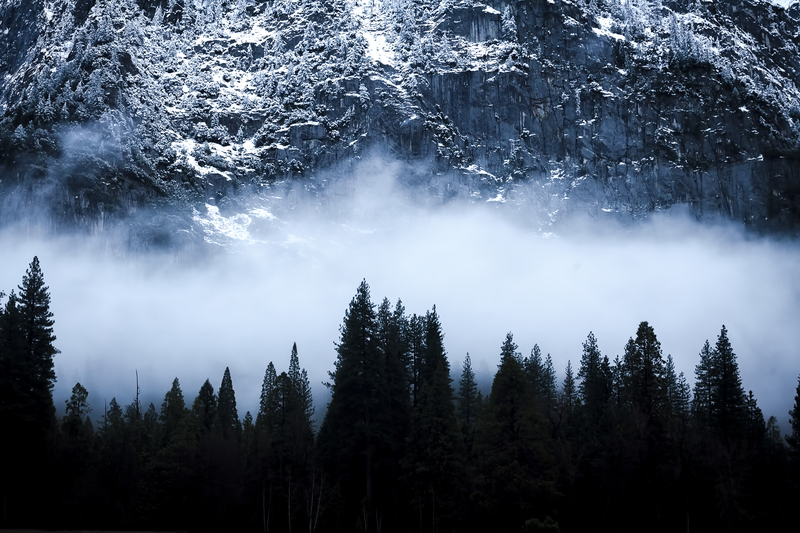 While you ought consider yourselves warned…there are plenty more Yosemite shots coming, in the spirit of the first week of spring, I’ll break from those for my Spring 2013 shot. Solstice Canyon, California. There’s a reason it’s an oak tree…and that reason comes from something disheartening that I learned last weekend at the interpretation…apparently, not only are the budget woes getting worse for the park system, but now there’s a non-native pest that is threatening to literally take out all of California’s oak trees, and it’s no joke. The Polyphagous Shot Hole Borer. This thing has already started attacking trees around California, including an iconic oak at the Huntington Library Gardens grounds, and is causing sequestration of a lot of these infected trees. It’s strange how my life has turned into a series of photo taking and processing. Sure, not getting paid for all of it, so can’t really call myself a true professional, but all of my income is coming from this stuff, which is actually kind of…eh…neat. For the first time in my life, I’m actually feeling like I’m doing something I’m supposed to be doing. 36 hot damn years old and now I’m figuring this out? Anyway, woke up with the intention of spending all day today working on editing the Megan Racing videos and processing those photographs so I can get a paycheck before rent-time creeps up in a hurry, but remembered that my docent project is due tomorrow at the final interpretation I’m required to go to as a new Malibu Creek State Park docent. Yeah, started the process over a year ago as a means of staying outdoors and being involved in the California Park system after my attempts at becoming a park ranger two years ago were thwarted by…well…a story we’ll get into at a later date, but as part of my requirement, I was supposed to create a project for myself to help better the park and docent program and I had a year to create it and am supposed to present it tomorrow at the Spring Interpretation. Well, I tasked myself with the project of taking new fresh photos that we can present in the Visitor Center and creating a Google Plus page to help bring the docent system into the internet age to help attract a fresh crop of park-goers and outdoor enthusiasts. Unfortunately, it wasn’t until I woke up this morning that I remembered this was due tomorrow. I spent an hour trying to convince myself that it wasn’t, even though I knew it was, and so replaced my train of thought from trying to think of excuses, to getting at it. Luckily, I have spent a lot of time in the park over the past year photographing all over, so I had the files, just had to get through them and process the better of the bunch, so that’s what happened today. Got it all together, even got a Google Plus page started (add us to your circles: gplus.to/mcspdocents), and am now uploading the photos to an iPad to present when my turn comes up tomorrow. So after having a full year to get this done, culled it all together in a day. Another example of how I work better under pressure I suppose.